It’s probably not the best way to start this post, but it’s my truth. I haven’t written a blog post in a really really long time. And I’m hoping this post will shake off my nerves and calibrate my brain towards blogging. I’m like that woman in the Old Navy commercial persistently asking my brain to open…open…open. Open to my heart’s greatest needs. 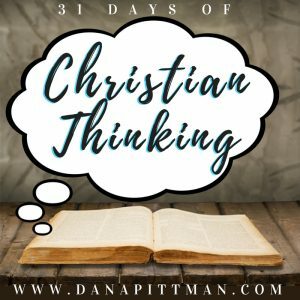 Open to writing 31 days on the Book of James. [/vc_column_text][vc_single_image image=”20680″ img_size=”full” alignment=”center”][vc_column_text]Yep. It is that time of the year. And I can’t believe I almost missed it. Then this morning my brain clicked. I knew I was missing something, which is easy to do with my life shifting and evolving as we’ve graduated our final child from homeschool. Who knew kids took up so much time? I am not ready but I am excited about sharing the Book of James with you. Rusty is not an optimum state for a person or a tool. Rusty means to be “impaired due to lack of recent practice.” And you can’t see it but I’m raising my hand. But that is a choice. 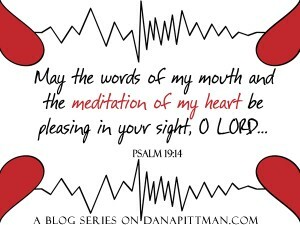 And I choose to seek restoration in my blogging ability. 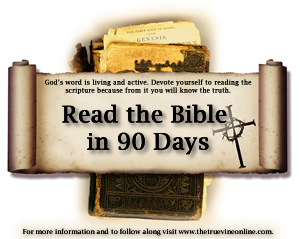 Write 31 Days is an annual opportunity to gather with a community of believers and write daily around a central topic. I plan to write and post daily around the Book of James. 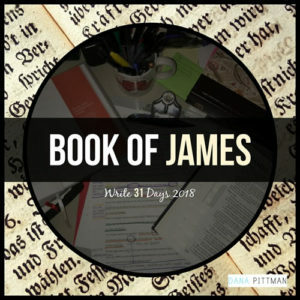 Why the Book of James? I am working on an in-depth bible study process for myself. A process I hope will allow me to read, study, journal, and teach with a sense of harmony and efficiency. This month, October 2018, will be the first time I use this process to study an entire book of the bible. I haven’t completed an in-depth study of the book. I am scheduled to teach the entire book to our women’s bible study soon. The length of the book is important because it will allow me to complete and evaluate the process. I want to determine if it is a solid approach to longer more complex books of the bible like Genesis. To recommit and reactivate I am jumping in with two feet. I really want to blog regularly y’all. But for some reason I wrestle with what to write and how to write it. And honestly, insecurity. This type of blogging is difficult. I’m quick to remind myself of what I am not when I sit to write my experiences through the bible and that just won’t do. For the word of God is living and active, sharper than any two-edged sword, piercing to the division of soul and of spirit, of joints and of marrow, and discerning the thoughts and intentions of the heart. [READ IT. ][/vc_column_text][/vc_column][/vc_row][vc_row][vc_column][vc_column_text]They merge to a consistent meditation to do it scared and know that my pursuit of God comes from a place of honor and reverence. It comes from a place of knowing the Word creates a perfect foundation. It comes from a place of wanting to see God’s daughters strong in their personal walks with Him. It comes from a place of learning how to nurture the gifts God has given me. Newsflash… He gives the gift but we must not take it lightly. We have to develop it. We have to share it. We have to use it for God’s glory. Therefore, I have to remove any expectations of greatness…perfection…whatever. I will study the Word. I will be transparent and honest. But mostly I will give you as it is given to me. I have a crazy way of seeing words on the page. My mind finds ways to merge concepts and hopefully share authentically and challenge us to grow in our walk with Christ from a place of love. This may sound weird. But let me paint a picture. Do you remember riding your first bike with training wheels? I had a Strawberry Shortcake bike. It had pink and white tassels with a white wicker basket on the front. My training wheels allowed me to ride up and down the street with ease and confidence. There was no reason to doubt. I’d hop on and off I’d go with my tassels flowing in the wind. But it wasn’t until the day my mother removed my training wheels that I realized I had a false sense of security. My training wheels had ya girl all messed up. First. I was riding with a lean. smh I’d learned to lean more to my right side. So the moment my mother removed my training wheels, I fell. I hit the concrete, scratching my knee. Second. I lacked balance. The training wheels were meant to help for a season, not a lifetime. So, my gangsta lean mixed with my inability to balance nurtured a false sense of security. I thought I had it all together. But I didn’t. Third. It changed the way I saw my bike and myself. Gone was my afternoons of riding up and down the street with my tassels flowing in the wind. I couldn’t enjoy the thrills of rolling down the driveway at lightning speeds, laughing and playing with my sisters. You see, removing the training wheels stripped my confidence. It tainted the way I saw my bike. It changed the way I played outside after school. What does this have to do with blogging and rust Dana? My training wheels on my blog have been about my business posts or events. And I’ve posted blogs here and there. You’ve had brief appearances of me riding in the wind of my gift. But deep in my heart I know I’ve been riding with my training wheels intact. Problem was, I had no idea how to get them off. Rust accumulated around the bolts and I couldn’t build the courage to rip them off and learn to ride solo. Where in your life are you operating with training wheels? How is that helping you? How is it hindering you? What could you do differently? [/vc_column_text][/vc_column_inner][/vc_row_inner][/vc_column][/vc_row][vc_row][vc_column][vc_column_text]There you have it. 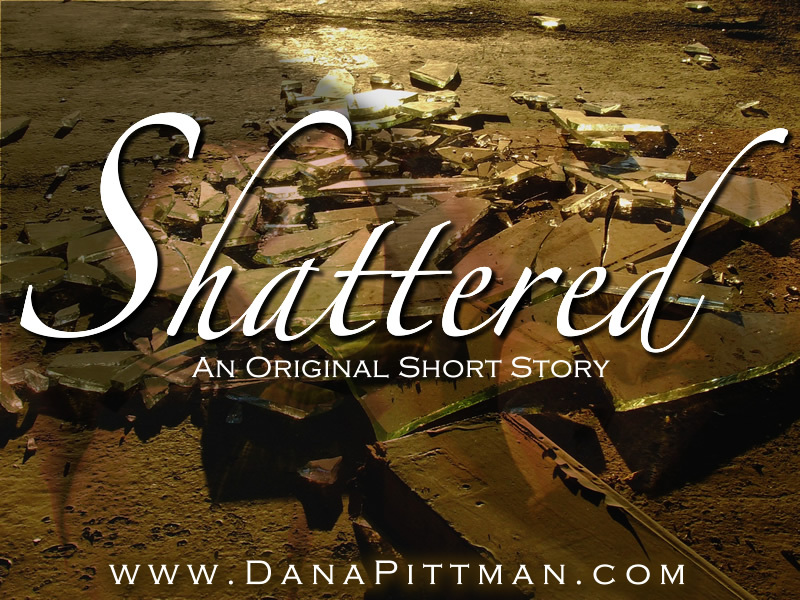 I am committing, again, to writing. I am on a journey to helping women give birth to their purpose and it starts with me. 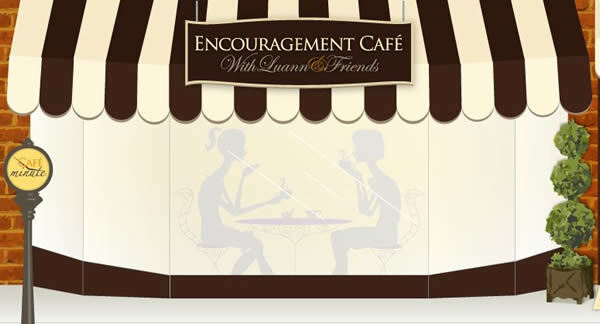 I am on a journey to helping women identify and grab ahold of God’s plans for her life. I am on a journey to help us mature in Christ and then turn around and help another women do the same. I believe God will help us do it. So, as I remove my training wheels expect to see my heart. My delivery may vary from week to week, post to post, as I find my way. It may be videos, quotes, posts. It maybe artistic, instructional, short, long. But I promise to be me.